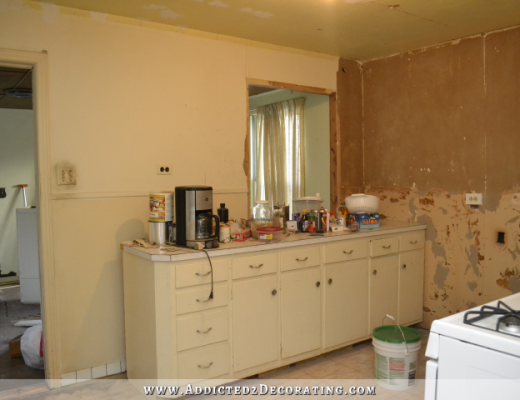 What a spectacular master bathroom redesign from Welcome To Heardmont! 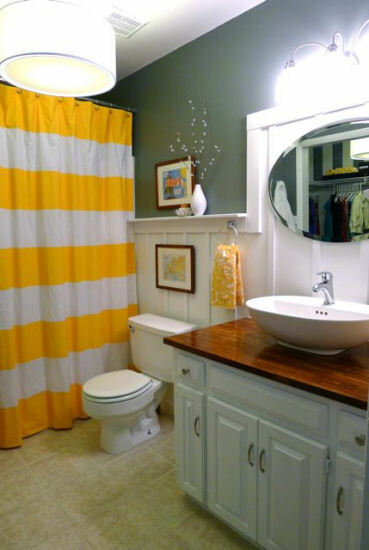 They started with a builder’s basic, blah bathroom, and turned it into this WOW bathroom! !